& Kisiwa Guided Hunts, LLC. 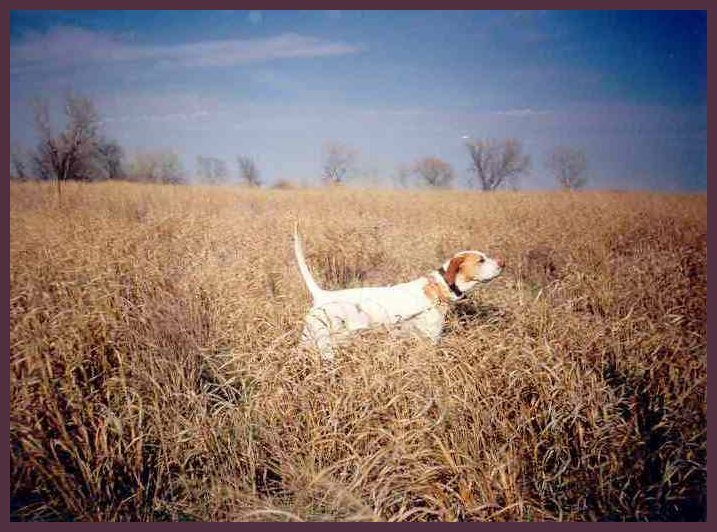 Welcome to Kansas Gun Dogs. 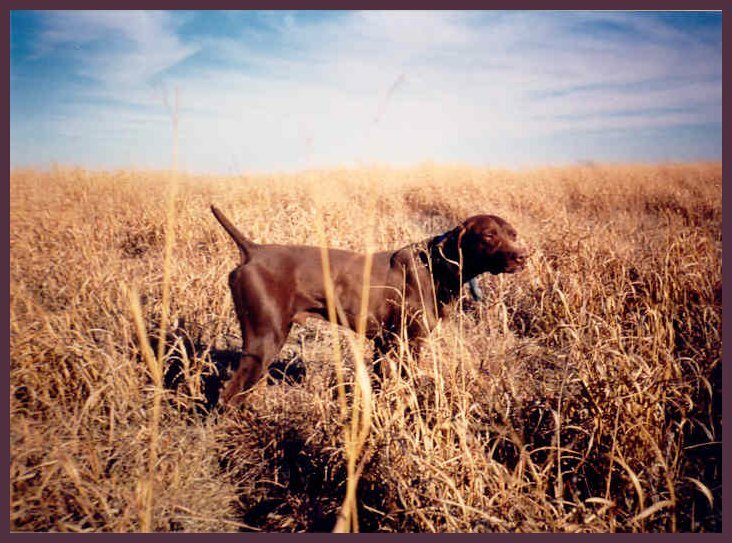 Kansas Gun Dogs is a licensed facility dedicated to the breeding and training of quality gundogs. We also offer outstanding hunting for Pheasant, Quail, Chukar, Rio Grande Turkey and Whitetail Deer.